It's the most wonderful time of the year! Our summer sample sale is finally here - that means great dresses at amazing prices! 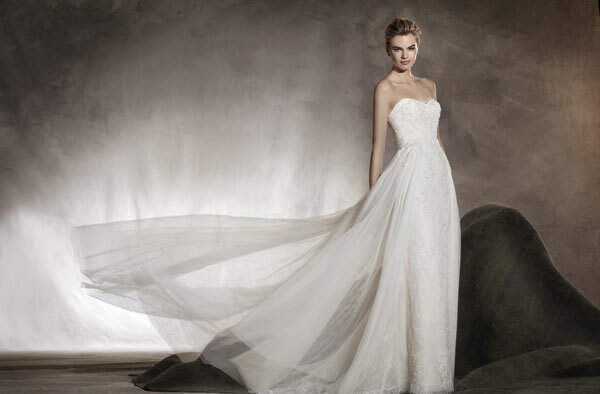 With discounts ranging from 30 - 70%, you've picked the perfect time to find your gown! There's just a few things you should know about a sample sale, as it differs from a regular weekend here at Lana Addison. A "sample" is a dress that is sold off the floor, as is, without being re-ordered. 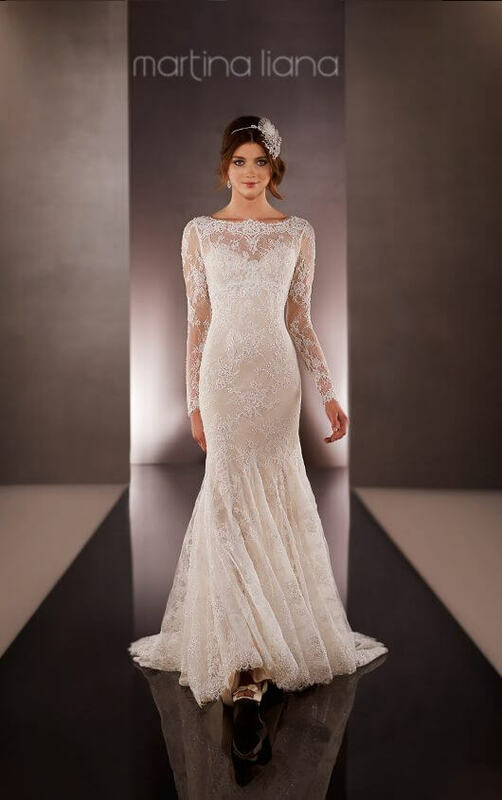 Our store follows the industry standard sizing, meaning that all samples are between bridal sizes 8 - 12, which translates to a ready-to-wear 4/6 - 8/10. Don't be discouraged by this, though - samples are often taken in/let out to accommodate all shapes and sizes! Samples may show signs of light wear, which is reflected in their discounted price. We do NOT offer cleaning, but most gowns can be spot cleaned, or even have their signs of wear "edited out" in alterations. We are usually by appointment only, but we are accepting some walk-ins on Sunday. If you want to be guaranteed a fitting room, however, we still recommend scheduling an appointment for that day. We are so excited for this fun weekend - it's a great time to find your gown, so don't wait to make your appointment! Call us at 919.460.8822 to schedule your appointment and find out more! See below for pictures of just a few of the gowns that will be part of the sale!